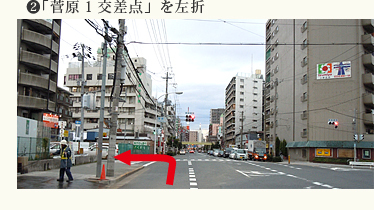 Due to the redevelopment of the area surrounding Hankyu Awaji Station, some roads are closed. 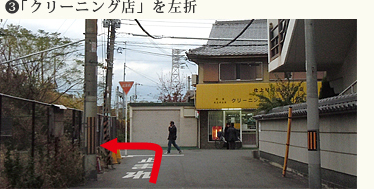 Therefore, when coming to the shop, please refer to the following map. You may become lost if you follow your car navigation system. * There is no parking lot. Please use parking meters nearby. 1. Use the bypass road (Prefectural Road 14) along Yodo River. 2. 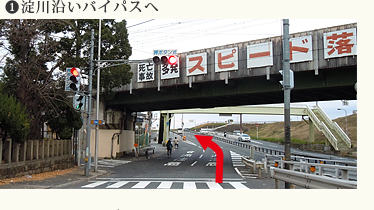 After passing under the elevated railroad for the JR freight line, turn left at the Sugahara 1 intersection. 3. Turn left again at the end of the road. 4. 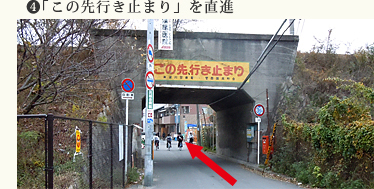 When passing under the elevated railroad for the JR freight line, you will see a “Dead End” sign. Disregard the sign and follow the road. Copyright(c) 2010 SENNARI SUSHI All rights reserved.